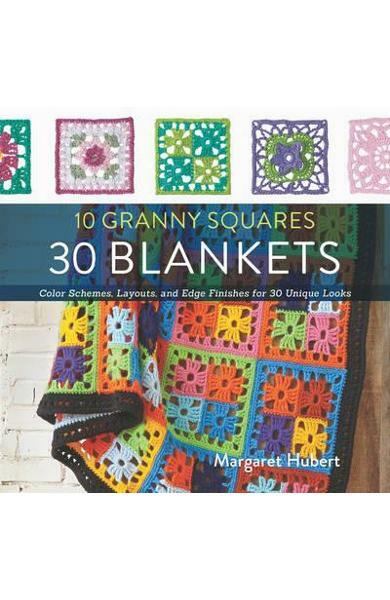 Includes instructions on making 30 creative blankets that start from just 10 granny squares. Each square is used 3 times, with different yarns, colour schemes, motif arrangements and edge finishes. 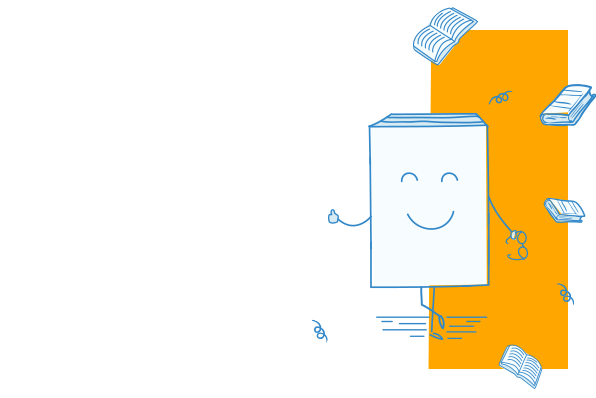 Cartea 10 Granny Squares 30 Blankets face parte din categoria Handicrafts a librariei online Libris.ro si este scrisa de Margaret Hubert.